I was born in a musical family. My father played guitar , banjo ,and mandolin . he was my first teacher. I continued my education in music college . I had the best teachers that taught me different styles and genres. I’ve played in bands live performances playing my original music that I composed. I am a singer song writer , i arrange and produce my own work . 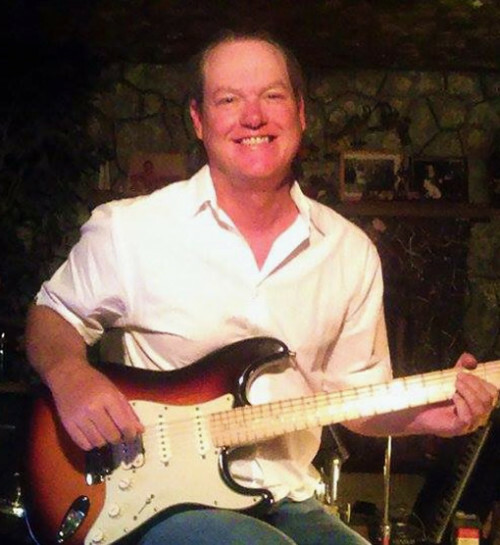 I’m a professional musician with over 20 years experience performing ,compose and teaching guitar. I have a lot of patience teaching children and adult students. Try to do my best for my them. Styles of music include Rock ,Pop , Blues , Jazz , Classical , Country , Heavy Metal and Bluegrass. Learn how to read music , play by ear and play like the pros. Acoustic and Electric Guitar, improvisation , Music Theory. Learn to play Guitar Rhythms and Bazeing Guitar Solos !! !